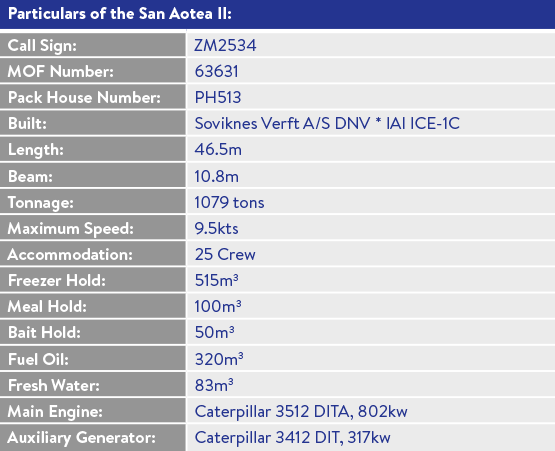 Sanford owns and operates a diverse fleet of vessels for inshore, purse seine and deepwater fishing, including vessels for freezing and processing at sea. 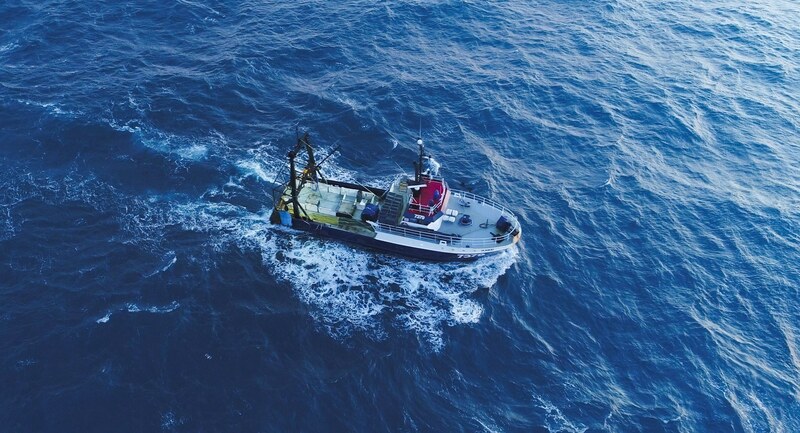 Our fleet is supported by a sophisticated shore-based support network, designed to ensure that Sanford continues to supply sustainable seafood produced to the highest international standards. In New Zealand Sanford operates a fleet of 12 vessels that freeze and pack the catch onboard as soon as it is landed. Three are sister vessels – 64 metre freezer trawlers all built in the same yard in Norway in the early 1990's and extensively upgraded to Sanford's requirements in 1997 and 1999 and San Granit a 67 metre Freezer Trawler. We also operate a Norwegian-built longline freezer vessel and six specialist scampi vessels. Our operational base for all freezer and catching partner vessels in Timaru, where our joint venture San Won storage facility enables vessels to discharge directly into the wharf side coldstore. 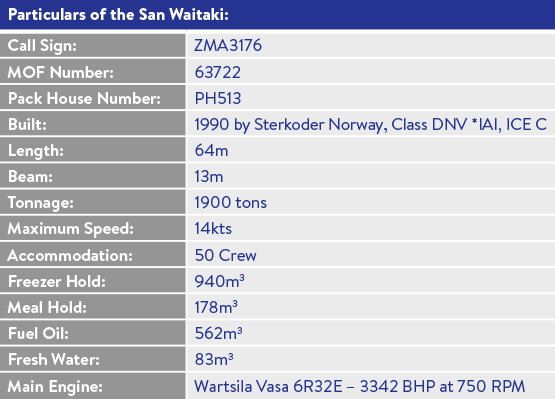 San Waitaki is a stern type deep-sea trawler and is currently configured to process product in H&G form. The vessel targets orange roughy, smooth oreo dory and black dory, and can be tasked to enter the arrow squid and hoki fisheries at short notice. San Enterprise and San Discovery are stern type deep-sea trawlers and have the ability to produce fillets (block and shatter-pack), H&G, squid tubes and fishmeal. These products are processed, packaged and labelled to export standards, including the EU and US markets. The vessels targets hoki, ling, hake, warehou and arrow squid. 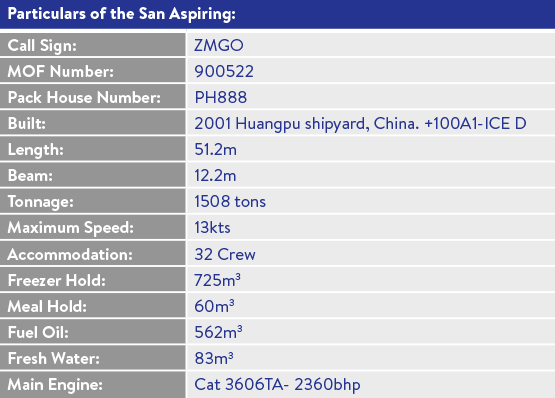 The San Aspiring is a combination bottom and surface longliner. 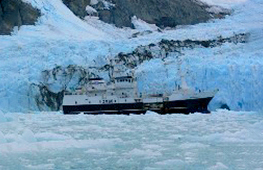 It is currently used as an automated bottom longliner, fishing for ling domestically in New Zealand and also targeting toothfish in the icy cold waters of the Ross Sea and around the Islands of South Sandwich and South Georgia. 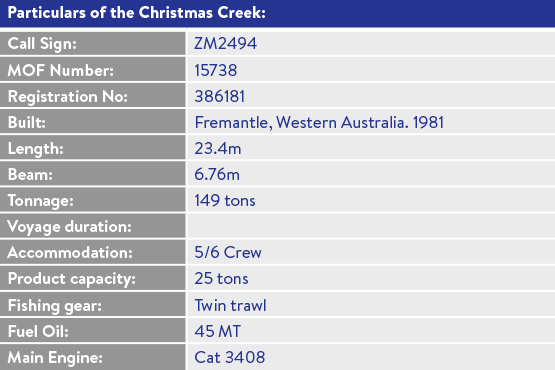 Sanford’s inshore fleet comprises twelve vessels, targeting mainly snapper, trevally, tarakihi, hoki and orange roughy. In all, these vessels land over 50 different species – all fresh. Vessels range in size from 19 to 32 meters in length and fish to depths of 20 to 1,000 metres. 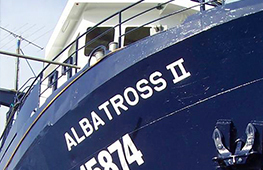 Inshore vessels typically have crews of four or five and spend the least amount of time at sea as possible to ensure the fish is landed fresh. Our fleet consists of one longliner landing snapper into Auckland, one Danish seiner and four trawlers mainly landing into Auckland, and two trawlers landing into Timaru. 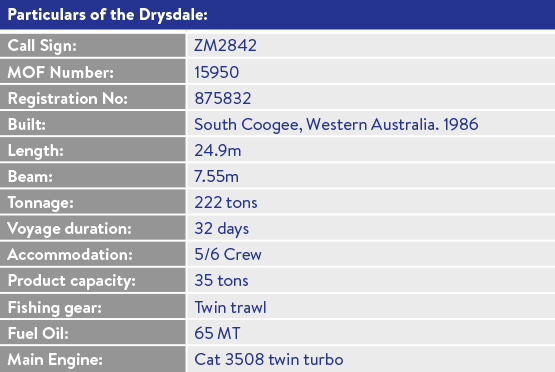 Privately-owned inshore trawlers and longliners are also contracted to fish our quota. They typically fish both East and West Coasts on the North Island and the East Coast of the South Island. 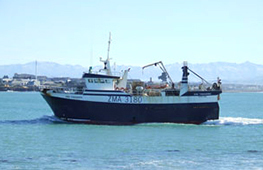 We also operate three inshore purse seiner vessels out of Tauranga that target blue and jack mackerel, tuna and kahawai. FV Albatross II is a stern type deep-sea trawler that targets scampi throughout New Zealand waters. All products are processed, frozen and packed at sea. 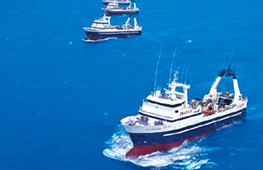 These three vessels are stern type deep-sea trawlers that target scampi throughout New Zealand waters. All products are processed, frozen and packed at sea. The use of well managed charter vessels to complement our New Zealand fleet is a sensible and economically viable way to manage the variable and seasonal nature of some of our fisheries. We continue to charter vessels as part of our long-term arrangement with Dong Won Fisheries Company Limited and Juahm Industries, both from Korea. The charter fleet consists of three trawlers targeting mainly arrow squid, barracouta, jack mackerel and other species. 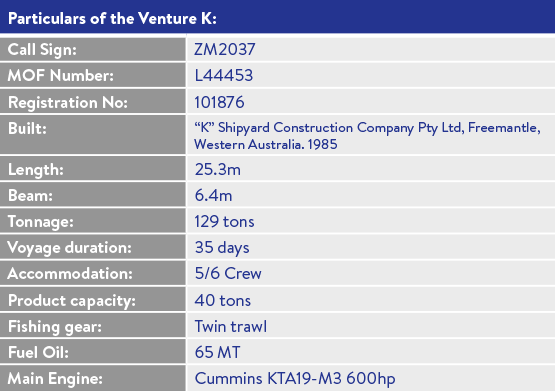 The charter vessels range in size from 50 meters to 75 meters long. They typically have a crew of 40 and stay out at sea for up to 35 days.